You don’t have to be a professional to create and customize your own home. 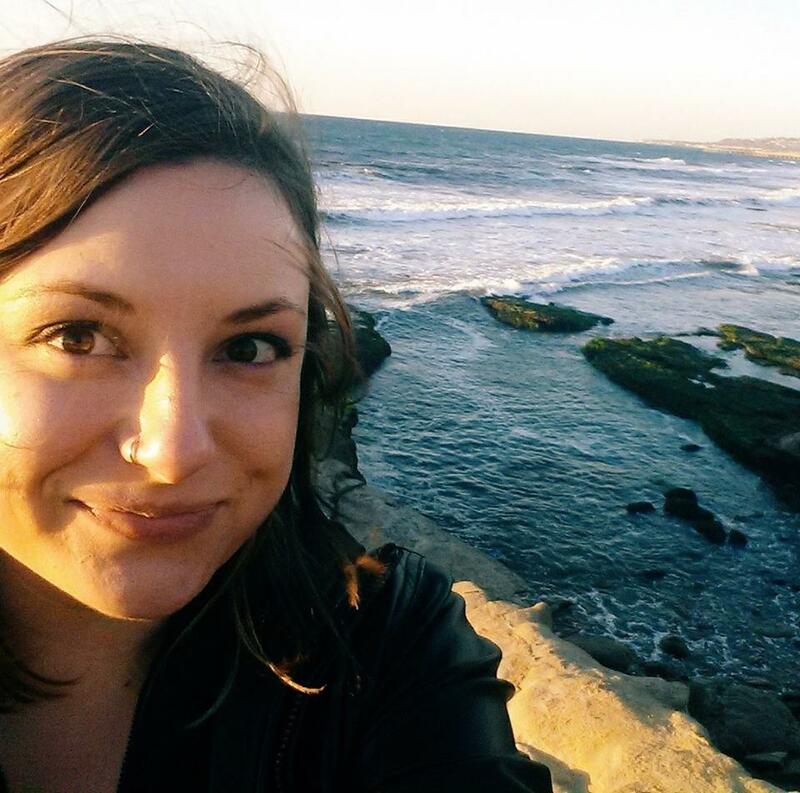 It’s been nearly a decade since the housing market collapse and Great Recession, yet owning a home is still out-of-reach for many — particularly millennials. Student loans and credit card debt, combined with rising rents, make it almost impossible to save for a down payment in most major cities. And that doesn’t even take into account the escalating costs for the median cost of a home in the United States: $308,500 at the end of 2016. One possible solution to these skyrocketing costs is to think small. Tiny house plans cost less than $100,000 to build, and they have the added bonus of being eco-friendly. Tiny house plans make it easy for those who don’t have professional building experience to create and customize their own dwelling. Most companies on this list include floor plans, detailed building instructions, and a breakdown of all the materials you’ll need. Here are seven companies that offer building plans, ranging from free to $759. Tumbleweed Houses is one of the biggest names in the tiny house community. The company offers two different styles of tiny house plans, with each available in three different sizes. All plans contain detailed instructions and a full materials list, making them suitable for beginning builders. Building plans from Tumbleweed are reviewed by architects and engineers, and they include details on how to properly attach your structure to a trailer. Plans cost $759, though the company is offering a $100 discount at the time of publishing. Jay Shafer moved into his first tiny home in the late ‘90s, and he has been designing them ever since. Through his company, Four Lights Tiny House Community, he offers six styles of eco-friendly tiny house plans in a variety of sizes. These plans are customizable, featuring building guides for the home and individual components. You can build all of these tiny houses on wheels or on a permanent foundation. Costs range from $199 to $699, including an estimated materials cost. Portland Alternative Dwellings offers more than just tiny house plans. The company also offers a variety of resources, including a compact how-to manual for designing and building your own portable dwelling. 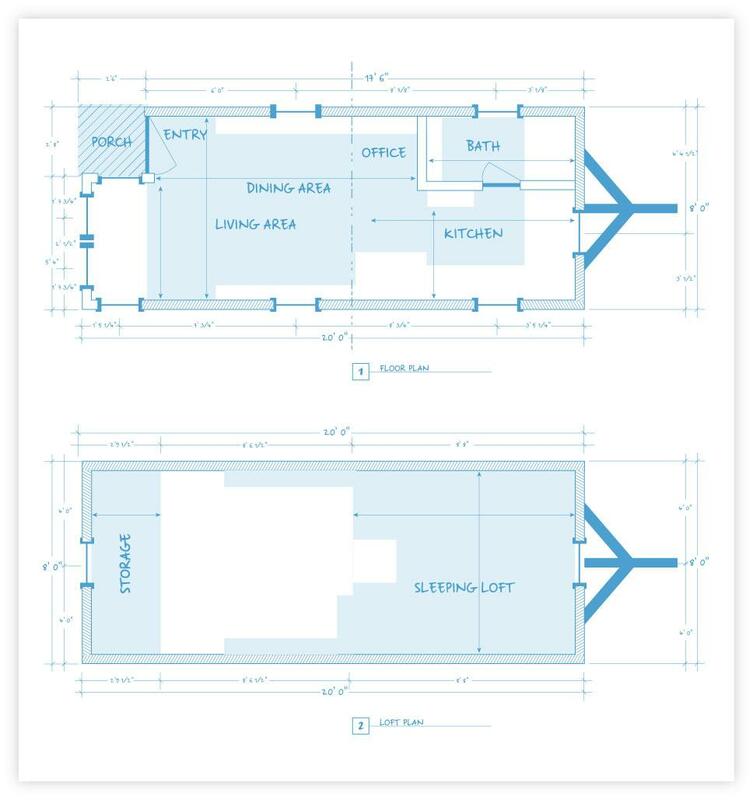 The tiny house floor plans don’t include electrical and plumbing diagrams, appliance specifications, and cabinet details or counter heights because the company wants each home to be unique. Costs range from $35-$199. 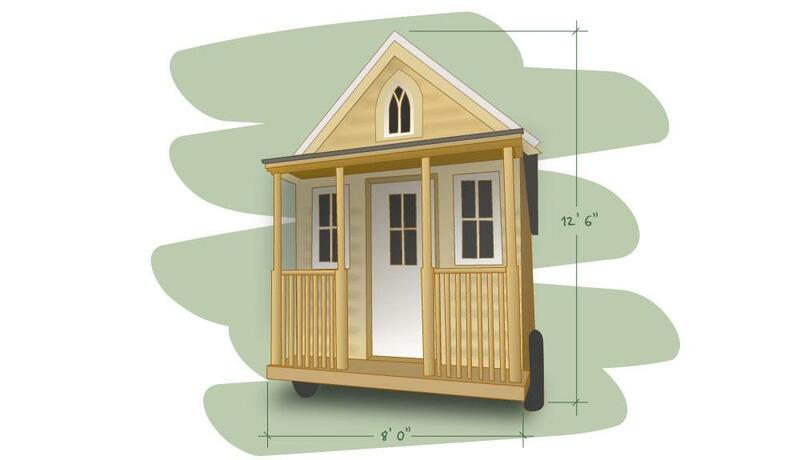 Plans from Tiny Home Builders are especially designed for the do-it-yourselfer. Each of the company’s five styles includes 3D renderings to help you see how every board fits together and envision how your finished home will look. Costs range from $147 to $347, and the plans include a detailed, itemized list of materials. 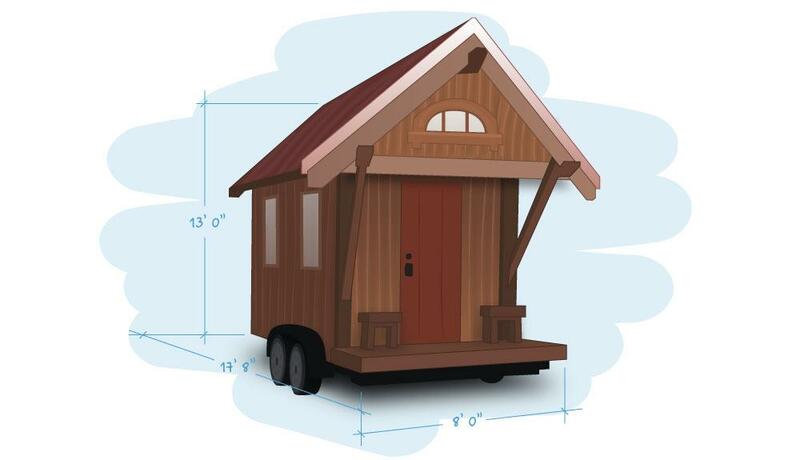 If you’re looking for custom tiny house floor plans, SolHaus Designs is a great option. Founder Vina Lustado’s signature design is based on a house she built for herself. She also offers two additional tiny house plans, plus the option for a custom design. Plans start at $385 and feature a detailed cost breakdown and materials list. Additional consultation and advice is available for an hourly fee. One thing to note: house plans from SolHaus designs assume general building experience, and they do not include step-by-step instructions. Tiny house plans from Humble Homes are ideal for someone without much building experience, as all plans come with free support and updates. Each of their 11 designs have been designed and reviewed by their structural engineer, and some include eco-friendly additions like solar panel and rainwater harvesting schematics. 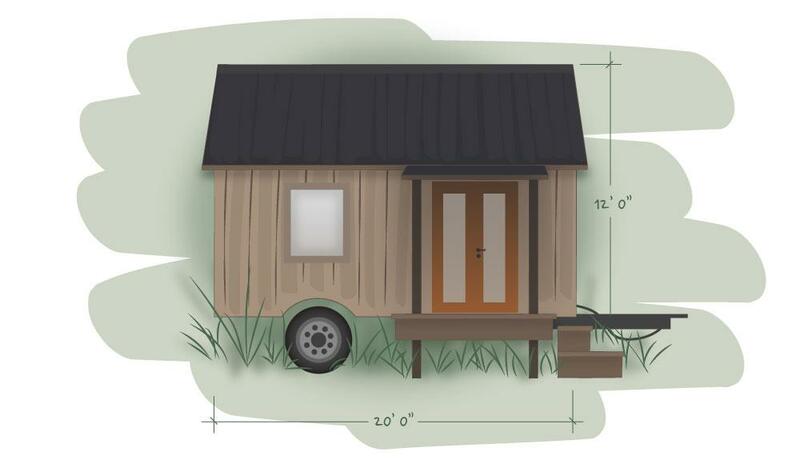 Costs range from $159 to $324 and include details for building your tiny home on wheels or a permanent foundation. Designers Shawn and Jamie Dehner offer free plans at The Small House Catalog. While their company specializes in building homes that are slightly larger than tiny homes, you can find a few house plans on wheels, including one they built themselves in 2010. With a wide variety of building plans on the market, you’re certain to find one that fits your lifestyle. 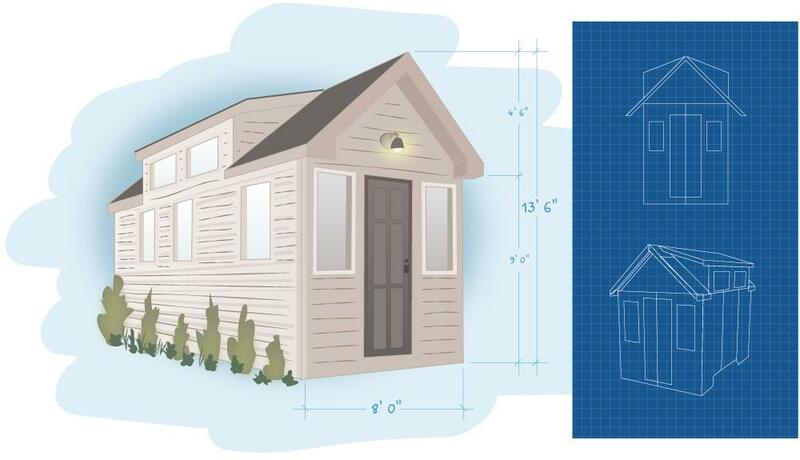 Are you looking to build a tiny home? Tell us about it in the comments, and learn more about how tiny houses are revolutionizing the housing market. "Tiny house plans cost less than $100,000 to build, and they have the added bonus of being eco-friendly."